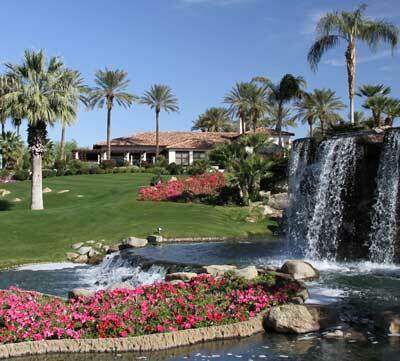 Rancho La Quinta Country ClubIf you’re like me you do a lot of research before investing in any large purchase. And if you’ve been reading our Blog or subscribing to our email newsletter you likely know that we’ve been reporting on differences in our desert property sales and inventory levels compared to the national real estate statistics. In sharp contrast to national real estate inventory there has been a fairly consistent drop in local resale home inventory this year in a number of popular developments. In fact several communities now have resale inventories between 4.2 and 6.8 months supply, compared to the national average of 12.5 months. Is now is a great time for you to invest in the desert? If you’re interested in one of the many communities with shrinking inventory that’s also priced correctly, then yes, now is a great time to contact me and get started – especially if you plan to hold and enjoy or rent your new property for two or more years. You and I will work as a team discovering your likes and dislikes and then I’ll help to identify a number of great opportunities when they come along. Source: The national press reported on September 15th that “existing home inventory had moved up to a 12.5 month supply in July,” according to the National Association of Realtors®. Local inventory numbers from the Desert Area MLS®.